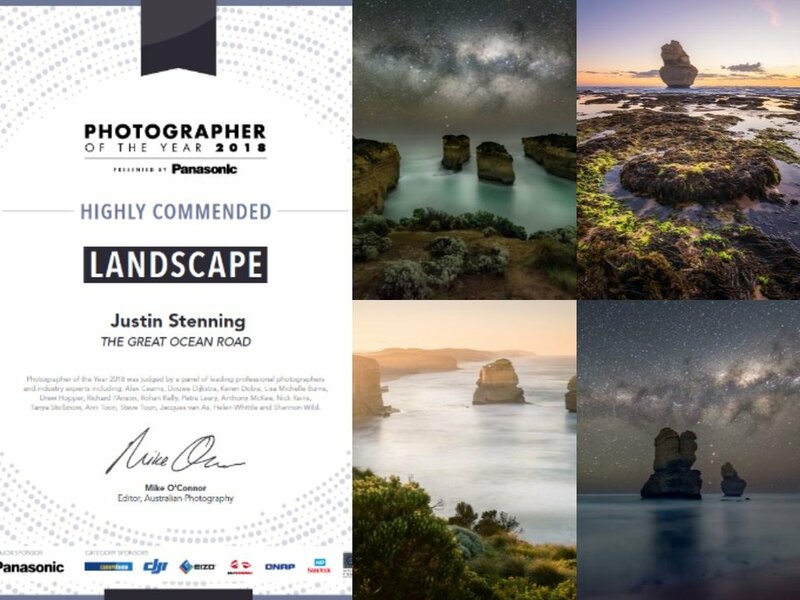 I am pretty excited to have received a Highly Commended result for all three of my submissions to the Landscape category of the 2018 Photographer of the Year awards run by the Australian Photography magazine. I spent an awesome evening dodging storms around Maldon, Victoria earlier this week. 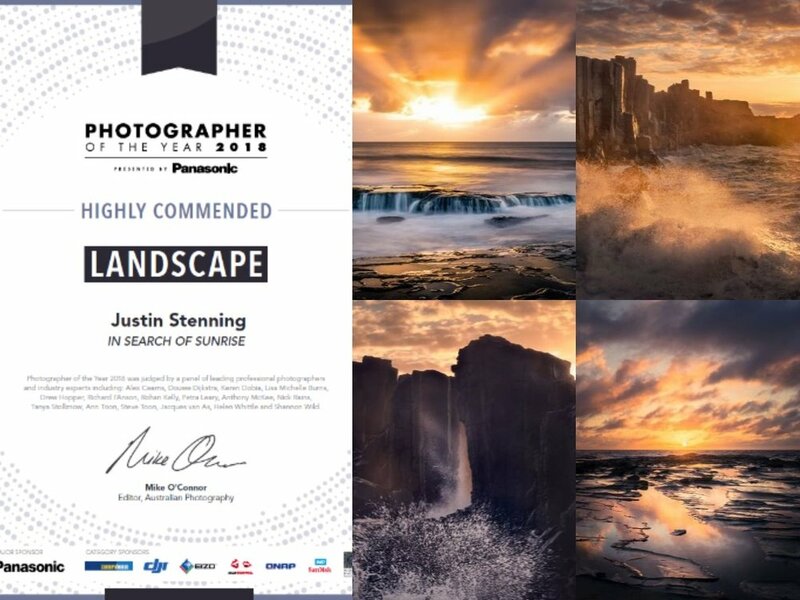 I started the evening at the Rock of Ages, but standing on a big hill with an umbrella and tripod in the middle of an electrical storm had me feeling a little bit jumpy! After a couple of nearby lightning strikes I decided to head home via a track I had scouted previously. This location provided a great view of the storm as it passed without the risk of electrocution 😁!